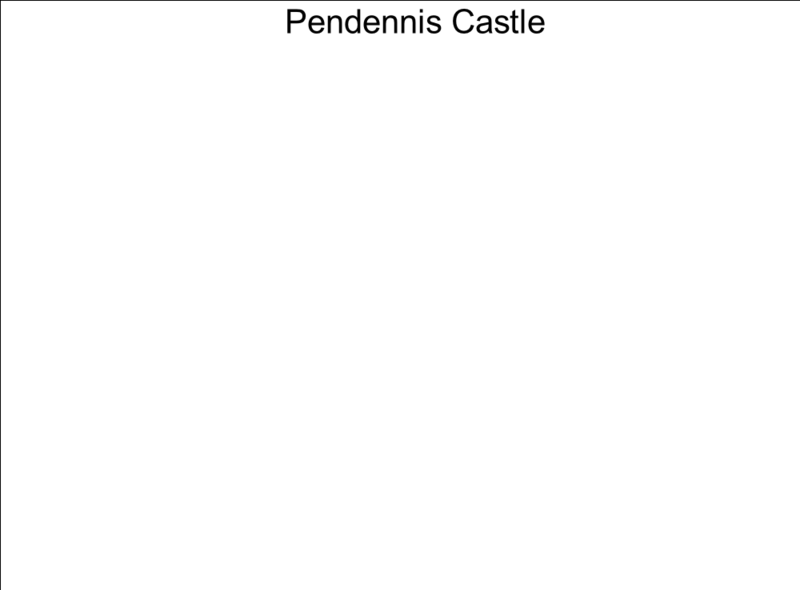 This site contains pictures and panoramas of Pendennis Castle, Falmouth, Cornwall. More will be added as we get time including walks around it and maps. English Heritage and others have provided some useful information for visitors.